Paul is the founding president of the Indiana-Michigan-Ohio Skywarn Association and has been involved with emergency communications for 30 years, both in public and amateur communications. 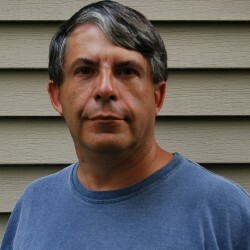 He is also a member of the Goshen (Indiana) Amateur Radio Club, and HFPACK. 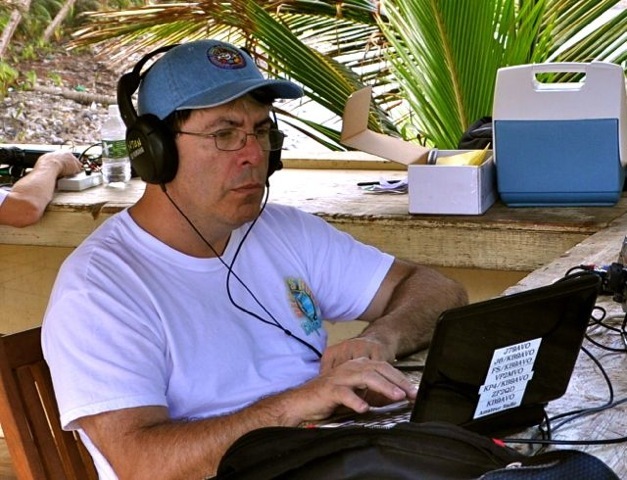 He is also part of the KP4US contest team that normally operates out of Abonito, Puerto Rico. First licensed in 1988, Paul was one of the first 50 Buddipole users working people from locations across the globe with the lightweight portable antenna system. Paul is 59 years old and has been married to Ann (KB9DQP) for 38 years. He was involved in the orthopedic implant field for 15 years and spent 15 years in the manufacturing sector prior to that. He now has a private business in retail sales. Some assume he is retired. His other interests include computers, historical reenacting, and community service. He holds an Extra class license. Montserrat opening it up for many digital modes. 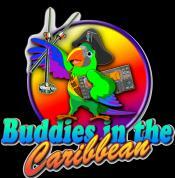 on the 2nd "Buddies in the Caribbean DXpedition - Team #1" that went to the island of St Maarten /St Martin opening it up for many digital modes. the island of Dominica opening it up for many digital modes & doing SSB. J3/KB9AVO on the 5th run that took up to the to the island of Granada. a rum distillery that makes 186-proof liquor, to fuel up our radios. Elecraft's 1st KX3 on the 1st DXpedition the radio series had ever been on and put it thru its paces on the beack, and at the villa portable. Many amateur ops were stunned that it was out and bein used at 5 to 10 watts so well. I have a new backpack so the Elecraft KX3 can be used on the beach locations for many digital modes and SSB contacts. It is rumored that I and the rest will be running digital/SSB QRP from the beach on A123 battery power. We have (4) KX3s Hmmm, how may beach spots is that?? Buddipole Adjustable Shockcord Whip Vertical on the beach. back to the villa and connect it to run many SSB/Digital Modes . 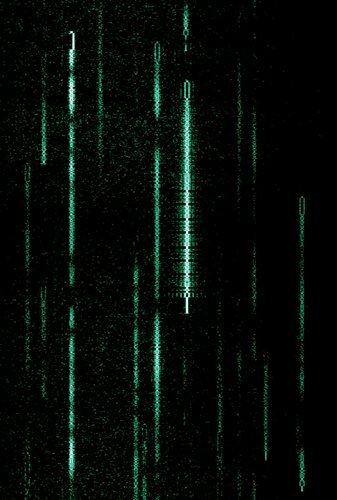 Check the cluster for us. rumors are is that we will be at the Buddipole Booth..